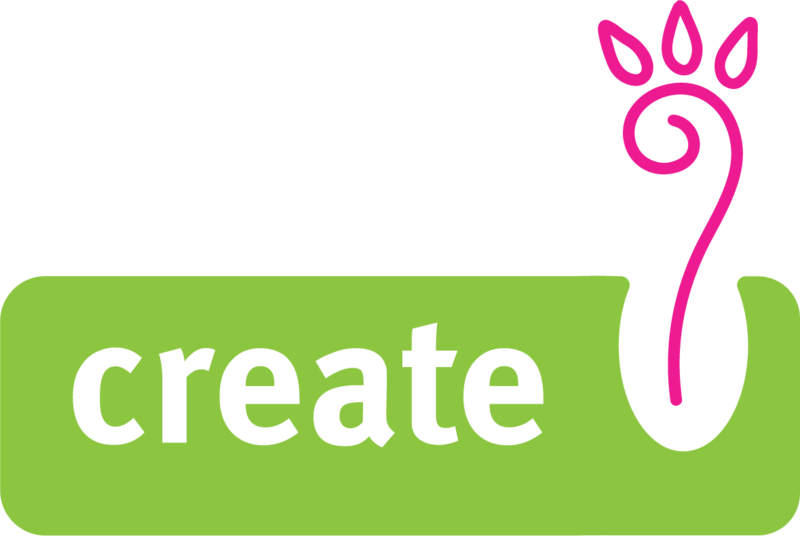 Find out more about the organisations that have developed CREATE. Merseyside Expanding Horizons Ltd (MEH) is an established voluntary and community sector organisation working in the field of social inclusion on Merseyside and is a key stakeholder and influential support body. OLA ARTS is a registered charity and company limited by guarantee established in 2004 for integration and self-expression of refugees, BME and people most vulnerable in our community. SOLA has since evolved into a larger and wider remit for integration and support, maintaining the core focus on empowerment, self-expression and wellbeing, in particular for migrants. SOLA ARTS provides Art Psychotherapy through individual or group work within programmes for children, young people, adults and elders. Under the roof of the Institute for Training and Research in Dramatherapy (ITT) an Subdivision of the Professional Association of Dramatherapy in Germany (DGfT) we, a group of 5 dramatherapist founded the Dramatherapeutic Resiliency Task Force Berlin Brandenburg. We’re all working with traumatized clients or doing trainings in trauma prevention resp. furtherance of resiliency. In consideration of the recent refugee crisis we felt the need to coordinate and evaluate our work and found a partner with Prof. Lutz and the ITT. We also cooperate with the University of Applied Sciences in Art Therapy Nürtingen. Compagnie Arti-Zanat’ is a theater company with special focus on marginalized and disadvantaged groups. The company was created in 2009 by Richard Grolleau, actor, theater director and drama-therapist and Jana Diklic, theatrologist and manager. Convinced that creative work can offer new possibilities to each and every one, Compagnie Arti-Zanat’ organizes “workshops of artistic support” in France and in Serbia and conducts “theater and society” projects gathering social and cultural institutions. CESIE is a European centre for studies and initiatives based in Palermo, Sicily. It is a non-profit, apolitical, and secular non-governmental organisation with member organizations in more than eight European countries. It was established in 2001, inspired by the work and theories of the pacifist Danilo Dolci (1924-1997). CESIE links local, national and international contexts and is committed to stimulating development and change in educational, cultural and economic spheres through the creation and use of innovative tools and methods. Sementera is a non-profit association which is constituted by mental health patients, their families, 40 volunteers which are mental health professionals (psychiatrists, psychologists, psychotherapists, art-therapist, social workers) and engineers. Sementera cooperates with the local mental health services and it is associated with the Department of Social Sciences of the University of Perugia; Sementera collaborates with other Italian Universities (Parma, Pisa) and is linked to the international society for the psychological and social approach to the psychosis (ISPS), a network which combines the major international research centers involved in the integrated treatment of psychosis. Clonakilty Community Arts Centre (CCAC) was set up as an unincorporated association in 2012. In late 2014 we registered as a Not for profit limited company but have yet to trade as a limited company. The process of applying for charitable status has been started.